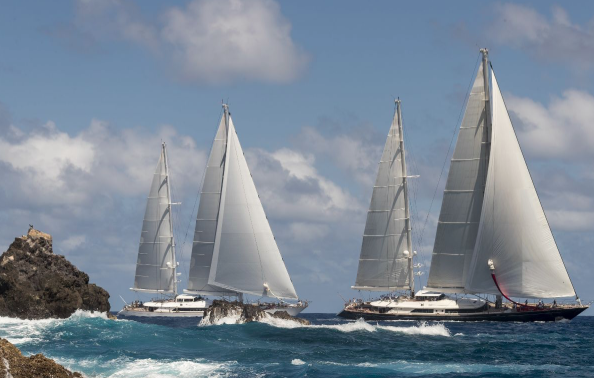 Perini Navi, the world’s leading designer and builder of sailing and motor superyachts, will be participating once again this year in the St. Barths Bucket Regatta, which takes place in the crystalline waters around the island of St. Barthélémy in the French Antilles between March 21 and 24, 2019. A total of 36 yachts will take part in the three days of racing. 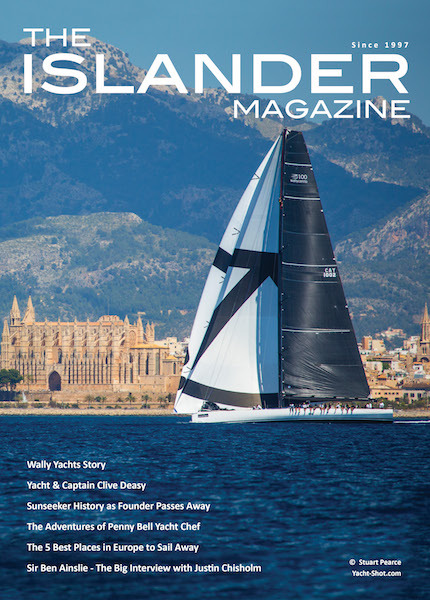 The race rules and ratings will comply with SYRA (Superyacht Racing Association), and ORCsy criteria. 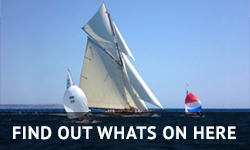 The participating yachts will be divided into five classes: Les Gazelles, Les Elegantes, Les Mademoiselles, Les Femmes, Les Grand Dames, and Les Voiles Blanches (Corinthian Spirit class). As steward of the event with Royal Huisman, Vitters and Rybovich, Perini Navi will see its own burgee defended at sea by Aquarius (46m), Rosehearty (56m), Perseus^3 (60m) and Seahawk (60m). 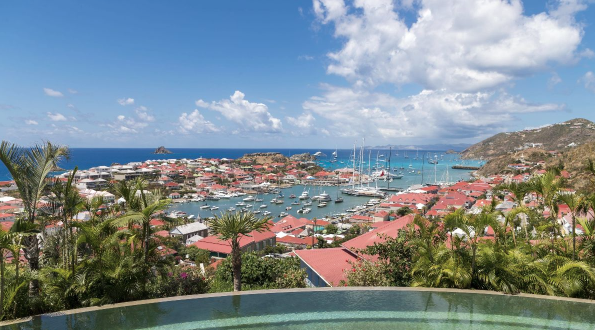 The fleet will compete in the waters around the island of St. Barthélémy for the coveted Bucket Trophy. The Perini Navi Trophy will also be awarded to the Perini Navi yacht that finishes highest in the race rankings. In 2018, it was won by the talented crew of Rosehearty. A busy schedule of social events has also been organised for the Bucket. As per tradition, Perini Navi will be opening the doors of “Casa Perini” where it will host the opening and closing evenings of the St. Barths Bucket, during which guests will also sample the sophisticated cuisine of the Michelin-starred chef from the famous “Da Vittorio” restaurant.